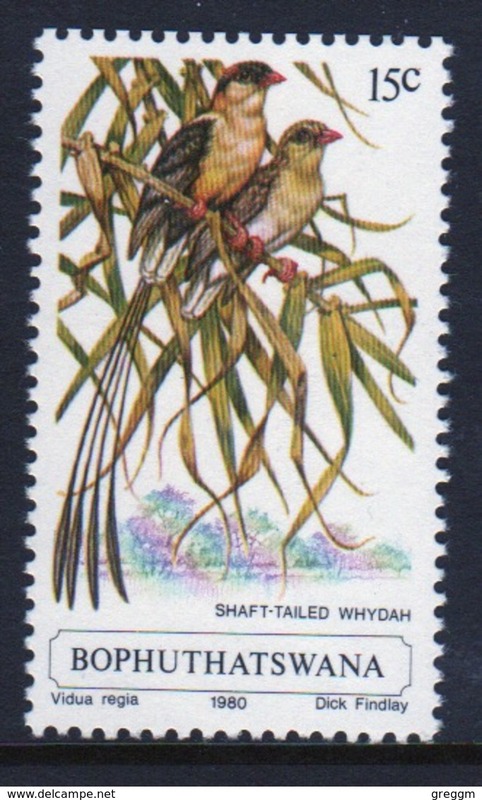 Bophuthatswana single stamp showing the Shaft Tailed Whydah. 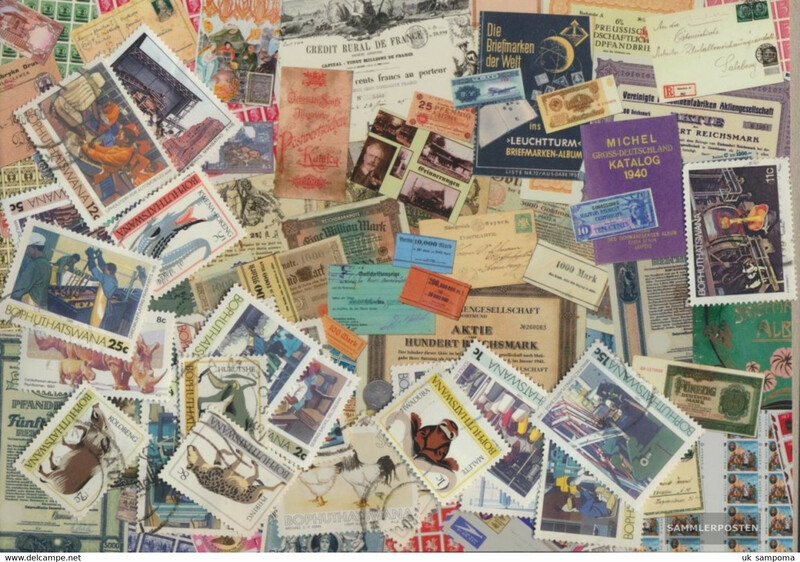 Bophuthatswana selection of stamps which are part of the set from 1984. Bophuthatswana set of stamps celebrating International Year of the Disabled from 1981. Bophuthatswana set of stamps celebrating Crops from 1988. Bophuthatswana set of stamps celebrating National Parks Board from 1988. Bophuthatswana set of stamps celebrating Easter from 1988. 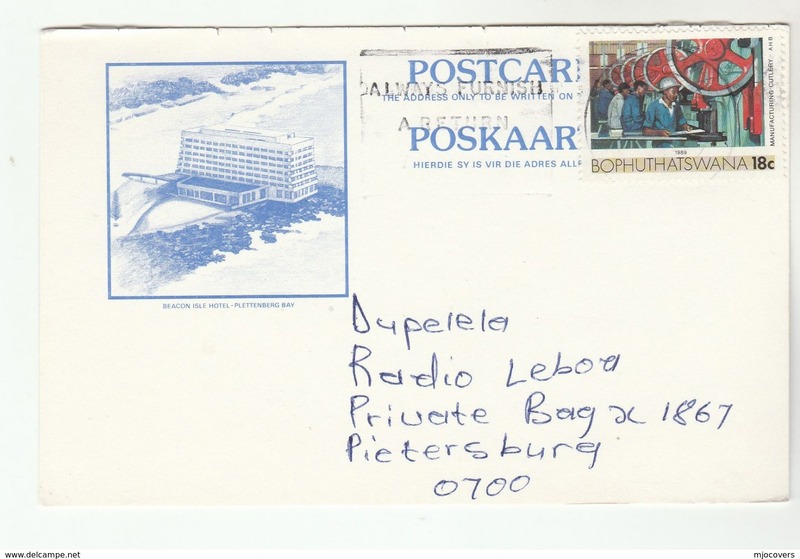 Bophuthatswana set of stamps celebrating Easter from 1981. Bophuthatswana set of stamps celebrating Tertiary Education from 1987. 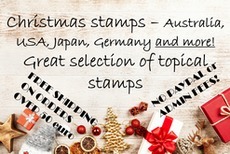 Bophuthatswana set of stamps celebrating Dams from 1988. 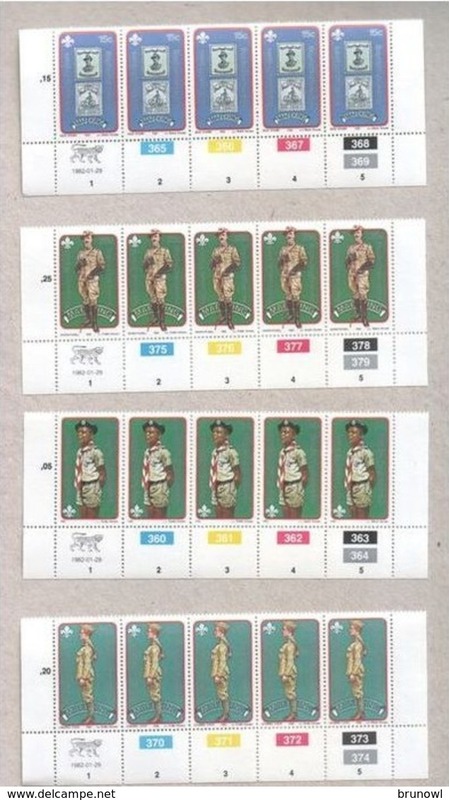 Bophuthatswana set of stamps celebrating Sports from 1987. 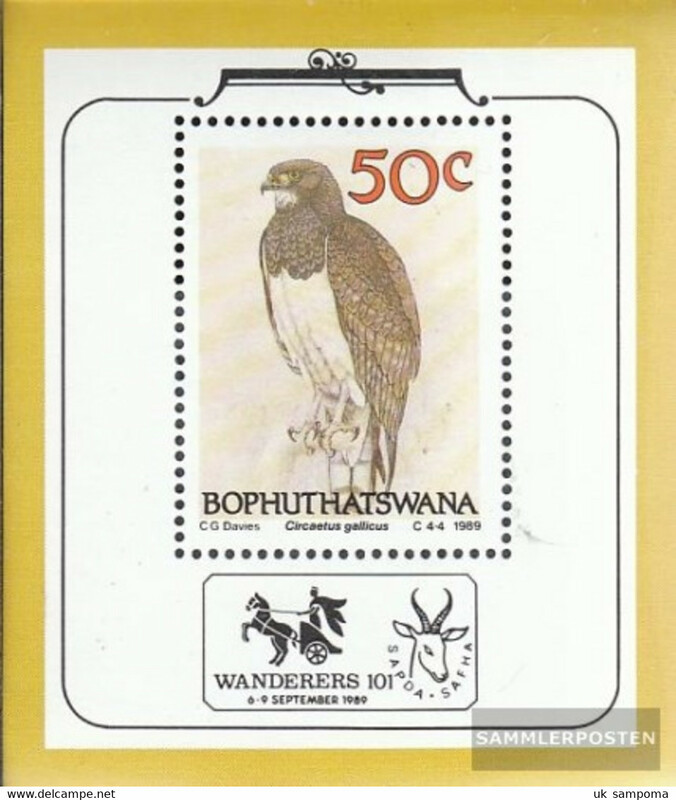 Bophuthatswana set of stamps celebrating B.O.P. Airways from 1986. Bophuthatswana set of stamps celebrating Temisano Development Project from 1986. 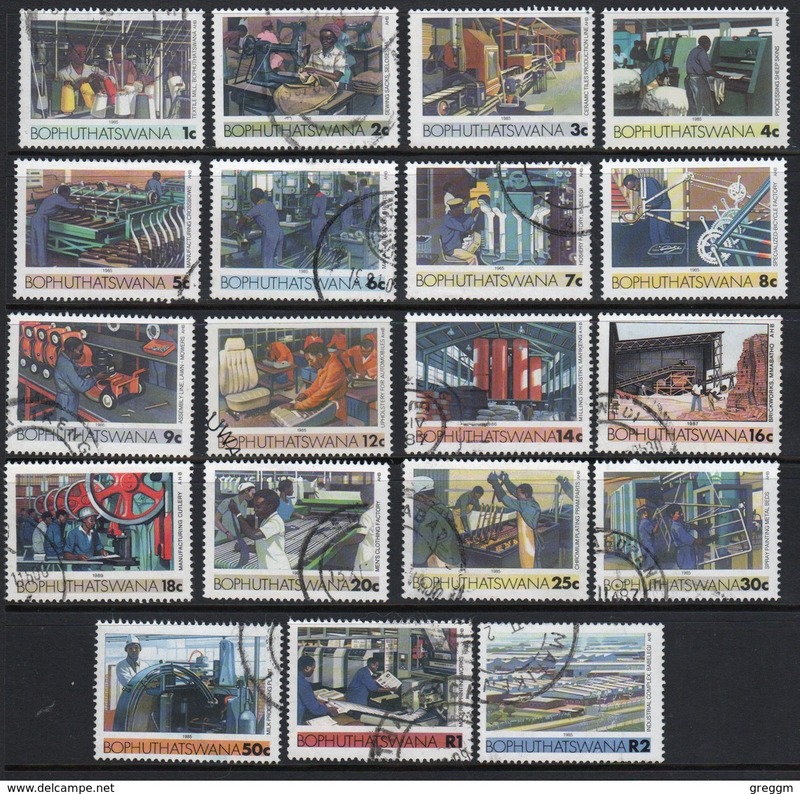 Bophuthatswana set of stamps celebrating Paintings by Thaba Nchu from 1986. Bophuthatswana set of stamps celebrating Easter from 1986. 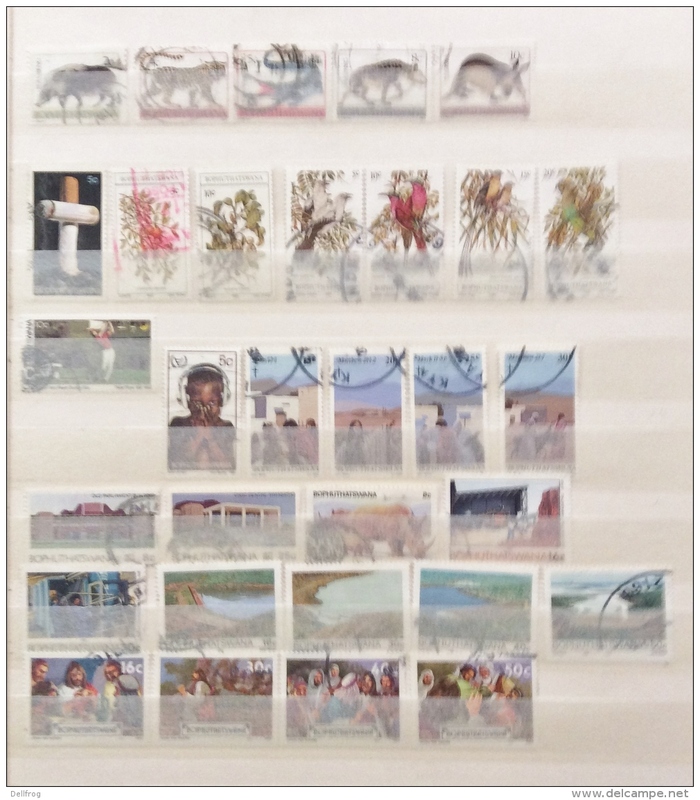 Bophuthatswana set of stamps celebrating Indigenous Grasses from 1984. 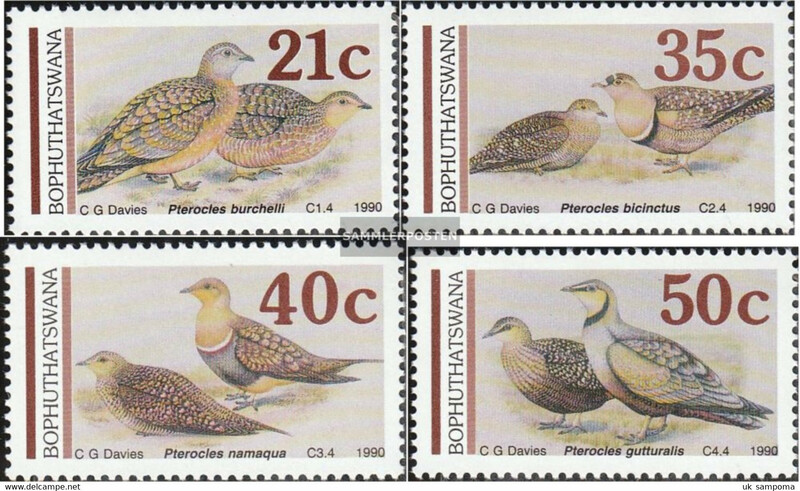 Bophuthatswana set of stamps celebrating Birds of the Veld from 1983. 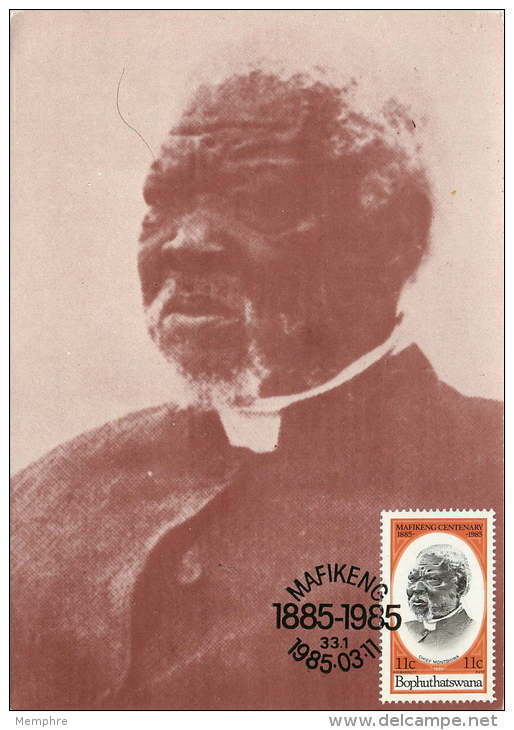 Bophuthatswana set of stamps celebrating Easter Palm Sunday from 1983. 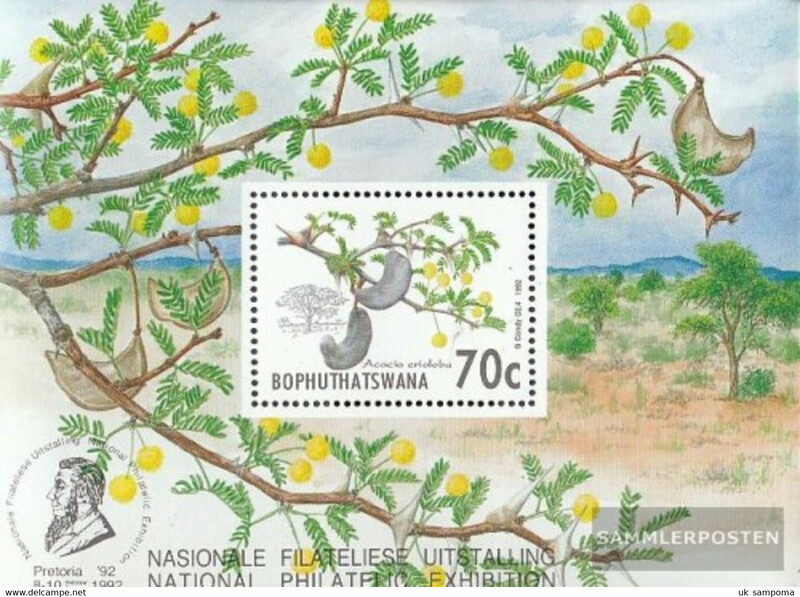 Bophuthatswana set of stamps celebrating Planesberg Nature Reserve from 1983. Bophuthatswana set of stamps celebrating 5th Anniversary of Independence from 1982. 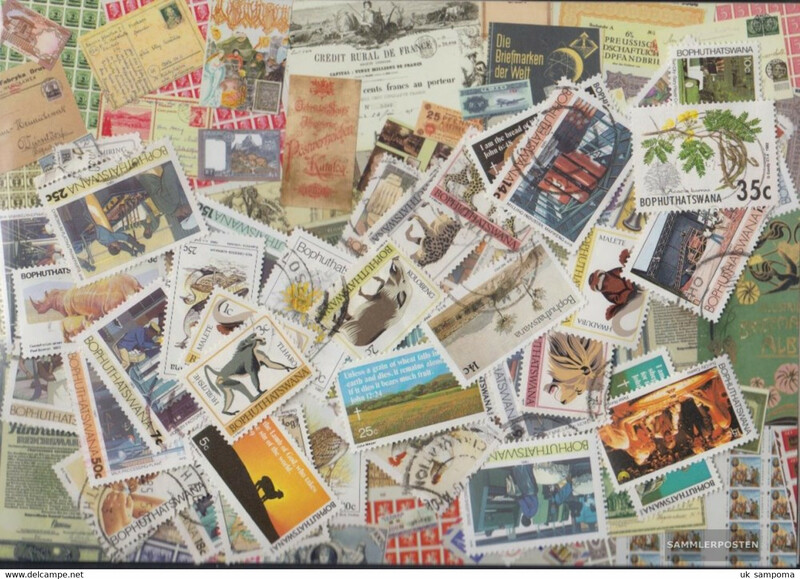 Bophuthatswana set of stamps celebrating Tree Conservation from 1985. Bophuthatswana set of stamps celebrating Easter from 1985. Bophuthatswana set of stamps celebrating Health from 1985. Bophuthatswana set of stamps celebrating Lizards from 1984. 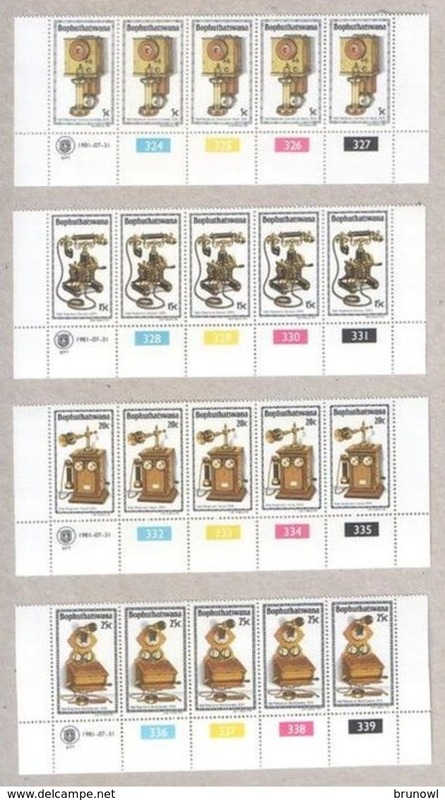 Bophuthatswana set of stamps celebrating History of the Telephone (4th series) from 1984. Bophuthatswana set of stamps celebrating History of the Telephone (3rd series) from 1983. Bophuthatswana set of stamps celebrating History of the Telephone (2nd series) from 1982. 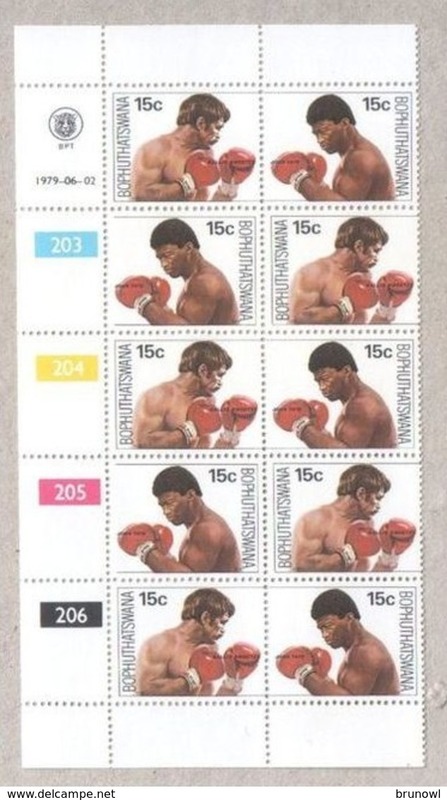 Bophuthatswana set of stamps celebrating Easter from 1984. This set is in fine used condition.